The Department of Arts, Heritage, Regional, Rural and Gaeltacht Affairs oversees the conservation, preservation, protection and presentation of Ireland’s heritage and cultural assets. 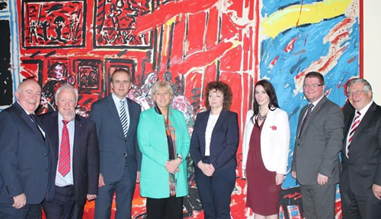 The North South Ministerial Council was established to develop consultation, co-operation and action within the island of Ireland. The Department for Communities is responsible for supporting the arts, the Irish language and culture in Northern Ireland. 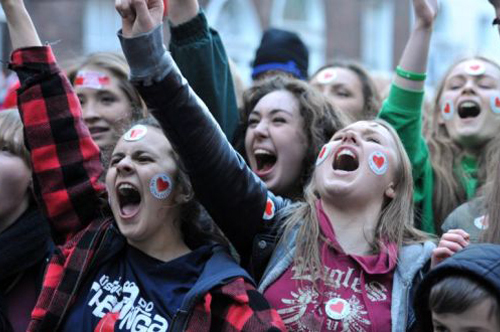 Conradh na Gaeilge is the democratic forum for the Irish-speaking community and works promotes the language throughout the whole of Ireland and around the world. 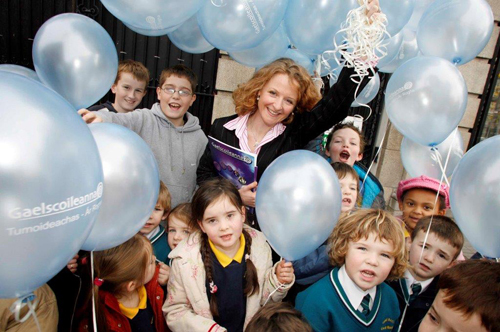 Oireachtas na Gaeilge celebrates the traditional arts through the medium of Irish and provides opoportunities which support the use of Irish and establishing networks. 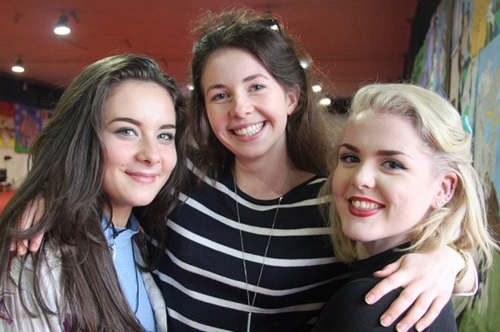 Cumann na bFiann organises Irish language youth clubs giving the students the opportunity to use and improve their spoken Irish. 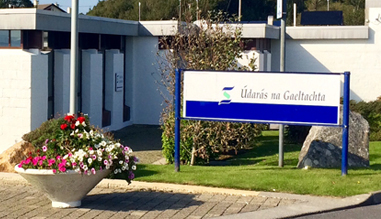 Gaeloideachas is the lead organisation in the Irish-medium immersion education and preschool sector and also provides support services for Irish-medium schools in Gaeltacht areas. 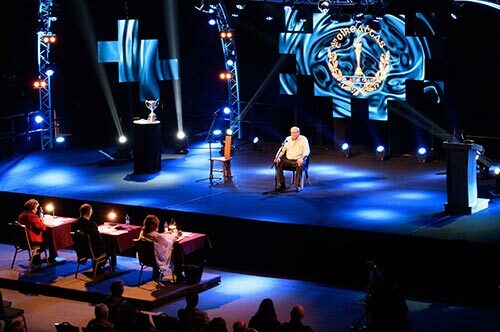 Gael Linn is the Lead Organisation responsible for the teaching of Irish as a school subject and in adult education and the creation of opportunities for school pupils to use Irish. 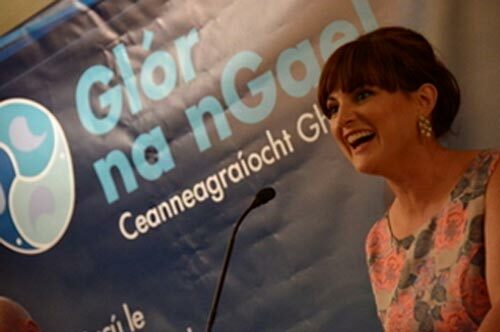 Glór na nGael is the lead organisation responsible for promoting language in the family, language in business and enterprise and language in community development. 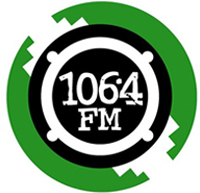 Broadcasting in Dublin since 1993, Raidió na Life is a community-of-interest radio station set up to provide a community-oriented Irish language radio service to the Irish-speaking community of Dublin and surrounding areas on a non-profit basis. 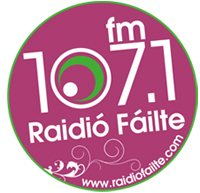 Raidió Fáilte is Belfast’s only Irish radio station, broadcasting in the city Raidió Fáilte provides a community radio service to the Irish language community, helping to support and spread the the Irish language in Belfast and around the world. 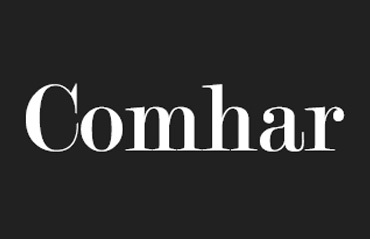 Comhar is a monthly literary and current affairs magazine. 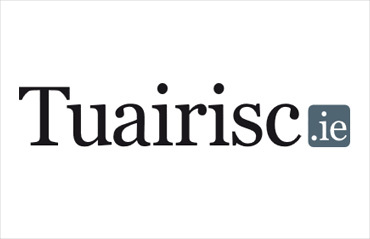 Cuireann Tuairisc.ie seirbhís nuachta Gaeilge ar fáil do phobal uile na Gaeilge, in Éirinn agus thar lear. 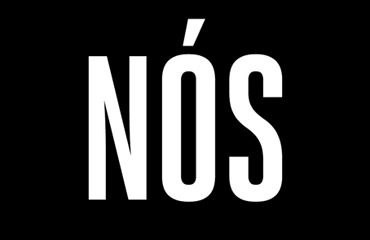 Nós is an Irish language cultural magazine which provides a contemporary outlook on the world today. sectors in all matters relating to the Irish language. Any visit to sites presented by Gaeilge.ie are at the visitor’s risk. Foras na Gaeilge is not responsible for any external websites or any material on social media accounts presented on this site and the presentation of a site or a social media account on this site does not equate agreement with that site, account organisation. Foras na Gaeilge is not responsible for privacy practices or the content of the external sites. Foras na Gaeilge is not responsible for privacy practices or the content of the external sites. Foras na Gaeilge does not follow the browsing path of any user outside of our own websites. We use your IP address, your UA logging user agent and your referring address to help us diagnose difficulties with our server, to administer the website and to recognise unique users. 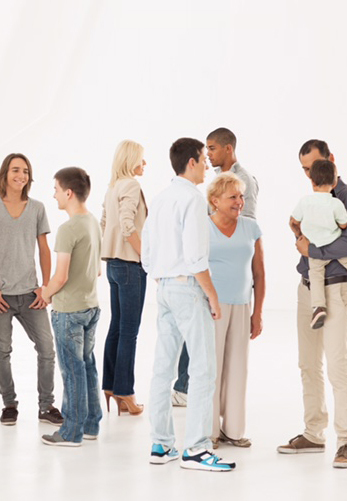 Your IP address is used as well to collect general demographic information. We do not provide this information to any third parties. 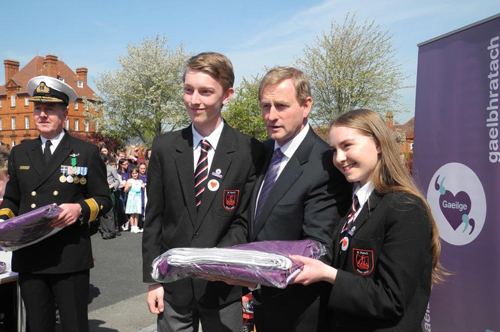 Gaeilge.ie is a portal site for the Irish language which is administered by Foras na Gaeilge. The site functions as a central point of information for those seeking information on Irish language organisations and services and Foras na Gaeilge stakeholders. Foras na Gaeilge can be contacted by emailing suiomh@forasnagaeilge.ie with queries about Gaeilge.ie. © 2018 Foras na Gaeilge.